Accessible Wilderness. Patagonia-esque Scenery. Pavement & Dirt. Cozy Lodging. Hearty Meals. Fully Supported. Looking for a taste of the wild and remote? Not afraid of some dirt roads and big days? 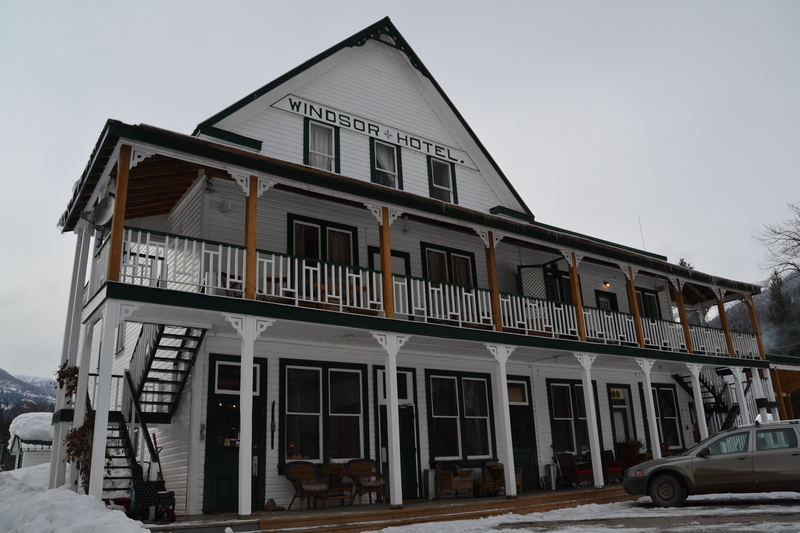 But still enjoy hearty meals and hot springs? This is definitely not the kind of trip you’ll find from most other providers. This epic loop will challenge and reward you with everything the Kootenays have to offer. This is about as close to adventure cycle touring as you’ll get while still having a fully supported ride with all the details covered. Available as a custom, private or self-guided tour. Contact us for details. True Kootenay character and charm! This day’s a doozie! It’s not as tough as it sounds though. 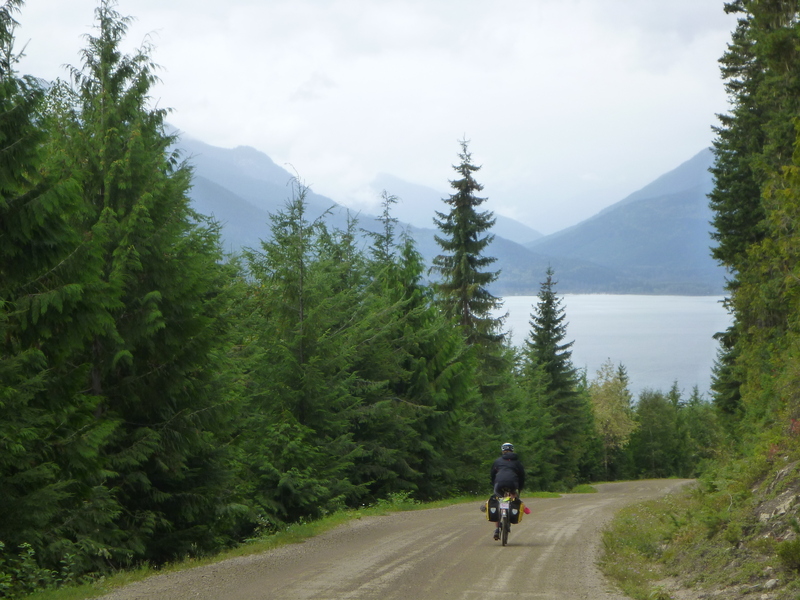 We’ll pedal north from Kaslo on a quiet road with views of Kootenay Lake with rarely a car in sight. The wilderness and adventure begins once we get to the north end of the lake. We’ll leave the pavement (and the few vehicles) behind as we gradually gain elevation on a hard-packed (yet surprisingly smooth) dirt road that parallels rushing Gerrard Creek. We’ll savour the incredible Patagonia-esque views of Trout Lake then skirt around the water before descending to a historic lodge for a well deserved dinner (included) and rest. And if it’s a little too much, you can hop in the sag wagon. We promise we won’t tell. You might be feeling yesterday’s ride, so today is all about the downhill. There a few short climbs but this is the cruisiest day of the tour. We’ll enjoy a liesurely ride from Trout Lake down towards Upper Arrow Lake with few vehicles in sight. And did we mention hot springs? 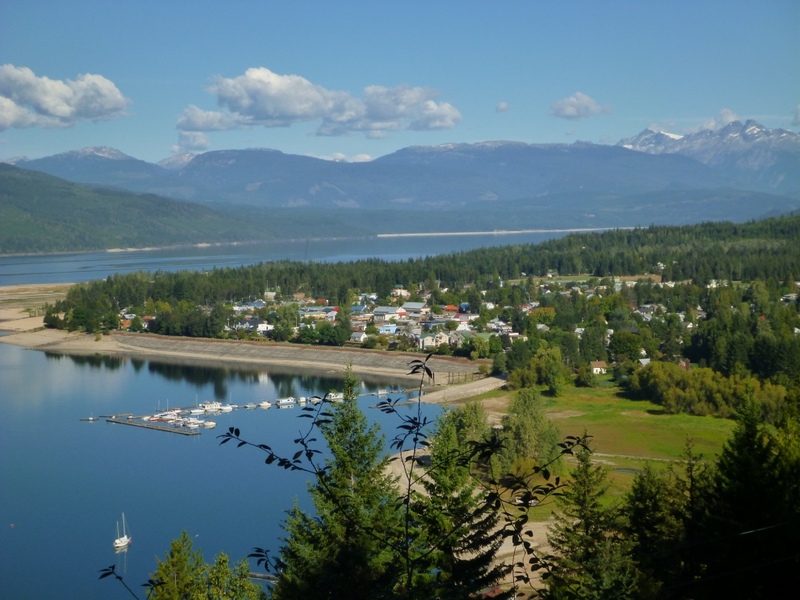 We’ll soothe those aching muscles at Halcyon Hot Springs, then pedal quiet roads as we head south to the quaint waterfront town of Nakusp for the night. Are you ready for mountain lakes? 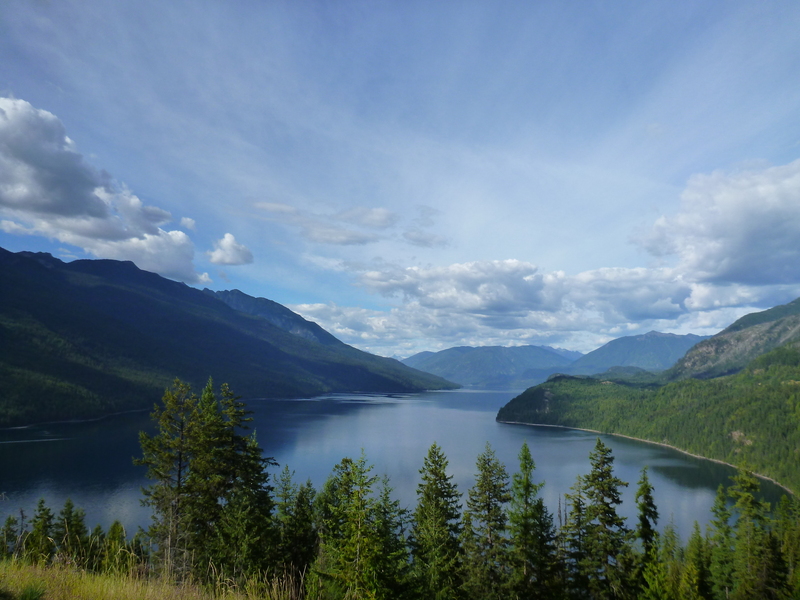 We’ll visit three of them today, starting with Arrow Lake as we pedal out of Nakusp. After a gradual climb to peaceful Summit Lake, we’ll enjoy a twisty and windy road that leads us down to the historic sleepy town of New Denver. 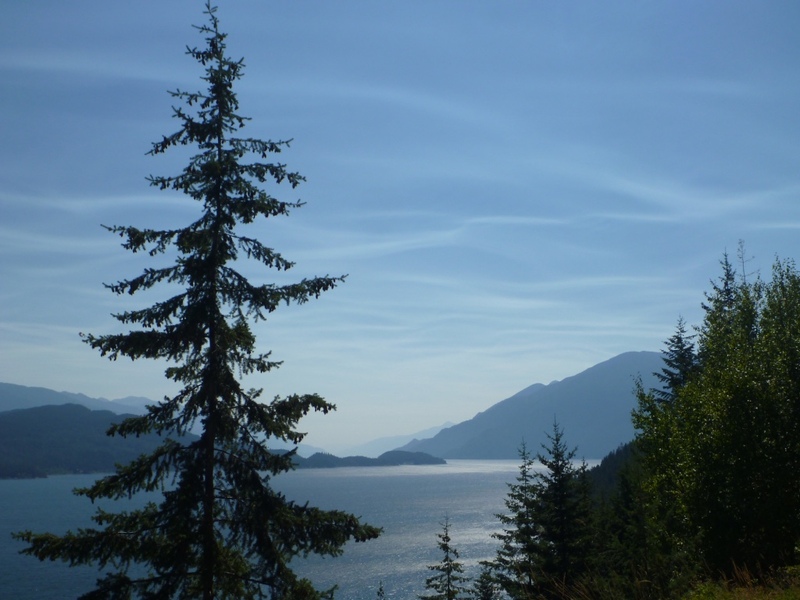 Nestled on the edge of Slocan Lake, it might just be one of the most spectacular places in all of Canada. You be the judge. You’ll have plenty of opportunities to admire Slocan Lake as we push on to the southern end of it and our last night of cozy lodging and dining. Our final day will be a relatively flat ride along a mixture of roads and rail trails for the morning. We’ll leave the main road and cross the Kootenay River across a bike only pathway, and after a good climb, it’s all downhill to Nelson, our final stop. Spend another evening or two in the “Queen City” or depart at your leisure.